Audio-Technica is one of the most recognizable (at least for audiophiles) brands of over ear headphones in the high-end world. Sure, they do not have over-the-top design and packaging, but these headphones are made for those who like listening to their music without showing off to the world. After all, if you wanted one of the world’s best noise cancelling headphones, you do not want to be disturbed by people asking you what the brand of headphones you are wearing! But the Audio-Technica ATH-M50 is more than that. 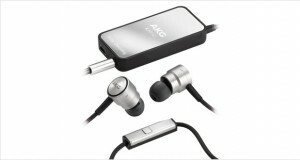 It is one of the best over ear headphones available in the market for under $200. This pair has set the gold standard where it concerns budget audiophile headphones. The headphones are constructed in an ergonomic manner with comfortable ear pads for extended use, as well as heavy-duty hinges and plugs for studio use – they will not break very easily even if you keep inserting and taking out the plugs and the headphones off your head. The sound quality is where these headphones shine the brightest. With clear, accurate reproduction of the treble, midrange and bass these are the audiophile starter kit you want to be seen with. 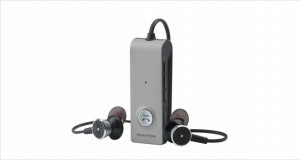 For their price and excellent passive noise reduction capabilities these are one of our highest rated headphones. While Spartan in its packaging and accessories, the Audio-Technica ATH-M50 is one of those “I cannot believe these are so cheap!” headphones. Made with high quality hard plastic and extremely comfortable materials being used in the ear cups, these exude a professional look that is hard to come by with headphones at that price range. 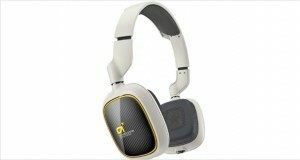 Certainly, the headphones are comfortable and durable and look like they belong in a professional recording studio. The coiled wire is quite long and made for a studio, of course. Dimensions11 x 5 x 9"
The headphones are made for use in a studio, and thus the hinges and the plugs are heavy-duty with frequent use of metal here and there where the headphones might be stressed. The padded cups are excellent for long hours in the studio for composing and re-recording. Accurate rendition of the highs, with no screeches or untoward sound disturbing the treble. Enveloping, accurate mids that allow the fullness of the acoustic sounds to hit your ears well. Tight, accurate bass that is not overpowering but at the same time not wimpy. No active noise cancellation, but the headphones are pretty well made, with the acoustic seal leaving behind external sounds efficiently. As described above, “accurate” is the word that is repeated over and over. These are made to deliver the exact sound that was recorded to your ears. 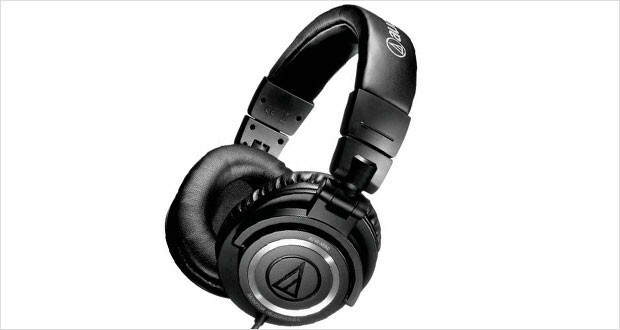 For the price, the performance of the Audio-Technica ATH-M50 headphones is exceptional. For twice that price also, the performance is quite acceptable. With accurate renditions of the highs, mids and lows, these headphones are right on top of the “which headphones to buy” list. Their build quality, comfort, easy portable design and lengthy wire make them the great everyday use headphones for audiophiles who are on a tight budget. If you have a couple hundred dollars and are looking for a pair of circumaural headphones, these are the pair you should go for.